A survey of cancer patients in Seattle showed that roughly a quarter of them are using cannabis while being treated for cancer. A team of researchers interviewed 926 cancer patients who were currently being treated at Seattle Cancer Care Alliance. The results showed that 24 percent had used cannabis in the past year, and 21 percent had used it in the past 30 days. 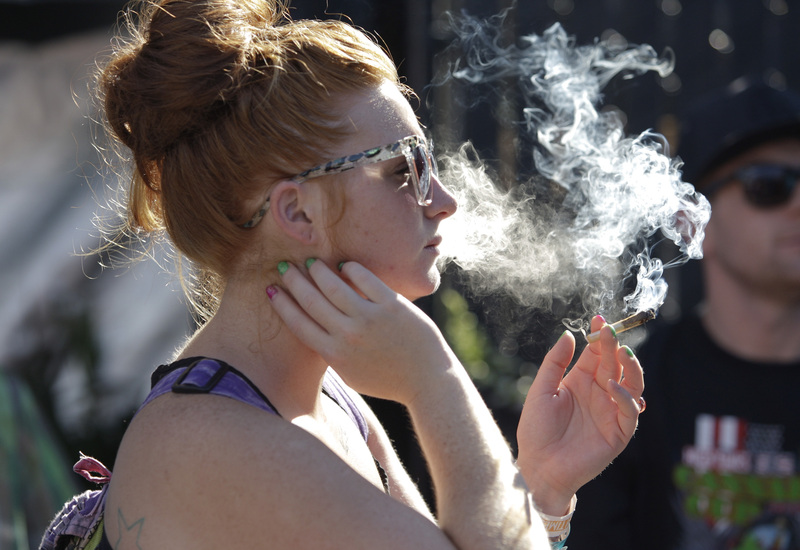 Sixty six percent reported using cannabis at some point in their lives. The results were published in CANCER, a peer reviewed medical journal produced by the American Cancer Society. Respondents claimed legalization was a primary factor in their decision to use cannabis. This makes sense. If cannabis is legal where you live, you are far more likely to use it, or report using it. Of course, it’s also easier for you to obtain. A majority of the cancer patients interviewed said they’d asked their oncologist or other physician, for information regarding cannabis but were not given any. Patients instead spoke to their friends or family to get the information they sought. Obviously doctors keeping information from their cancer patients about cannabis is not stopping them from seeking it out and using it. There is no law preventing doctors from at least talking to their patients about cannabis. Once we can talk openly about it, maybe they’ll get the research that they say is needed. Got anything to add? Are you a cancer patient currently using cannabis? Share in the comments!